Just like Millennials, Baby Boomers are a strong force in the housing market. The 55+ age group leads the market in buying and building new houses due to a strong need for downsizing as couples become empty nesters. According to the NAHB, Baby boomers are looking for homes that accommodate their specific needs. Most Baby Boomers want to move into a smaller home that is less than 3,000 sq. ft., and features most of the amenities on the main floor. 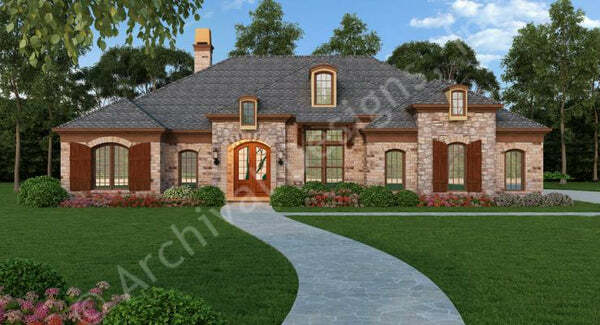 Archival Designs features a vast selection of Ranch house plans in countless architectural styles to fit your needs! The Laurel - At 1,999 sq. ft. the Laurel house is a prime example of utilizing every square inch of a house in a functional and inventive way. This house plan design allows ample space for entertainment and leisure, while providing optional expandable spaces for visiting family and friends. 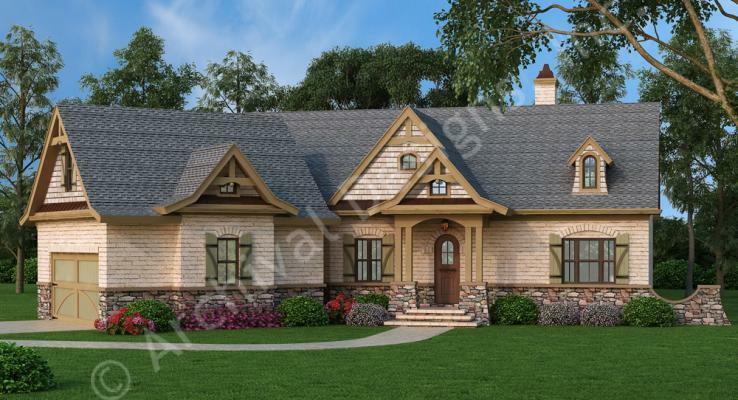 Da Diva - This cottage house plan is perfect for the Baby Boomer generation. Being easy to maintain at 2,404 sq. ft., this stunning home offers 3 spacious bedrooms, and 2 1/2 bathrooms with a large kitchen and great room. Old Wesley - This traditional house plan features stunning vaulted ceilings, a chef’s kitchen, and 3 bedrooms with 2 1/2 bathrooms. This simple floor plan will be a quick and cost effective build for all families. For more empty nester designs, browse our retirement house plan collection.